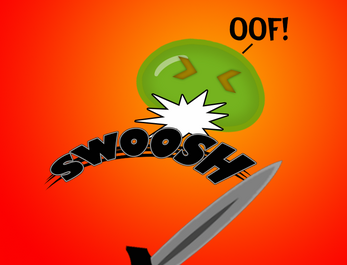 A lowly slime barely survives an encounter with a hero and limps(?) his way home. He's mad about his lot in life as just an exp grab for some dimwitted adventurer. He's tired of the oppression of those wandering brutes with their swords and spells. 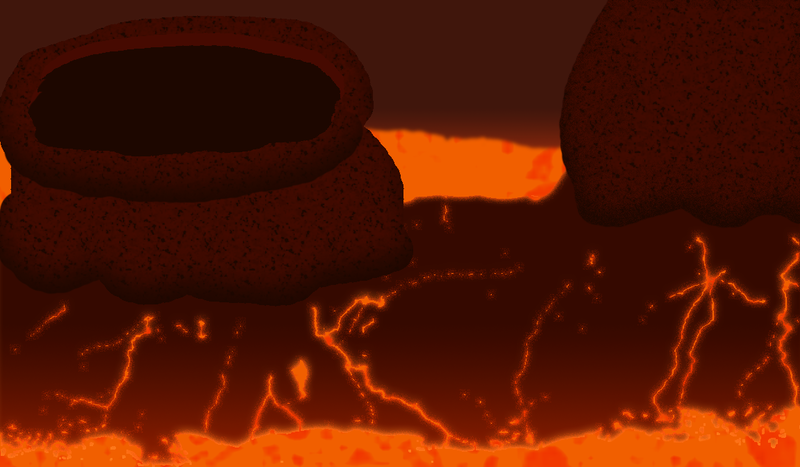 He decides to fight back and create a safe space for slimes of all kinds to ooze about their lives. You know the basic trope. A mob decides to be a hero, after some kind of miraculous event. 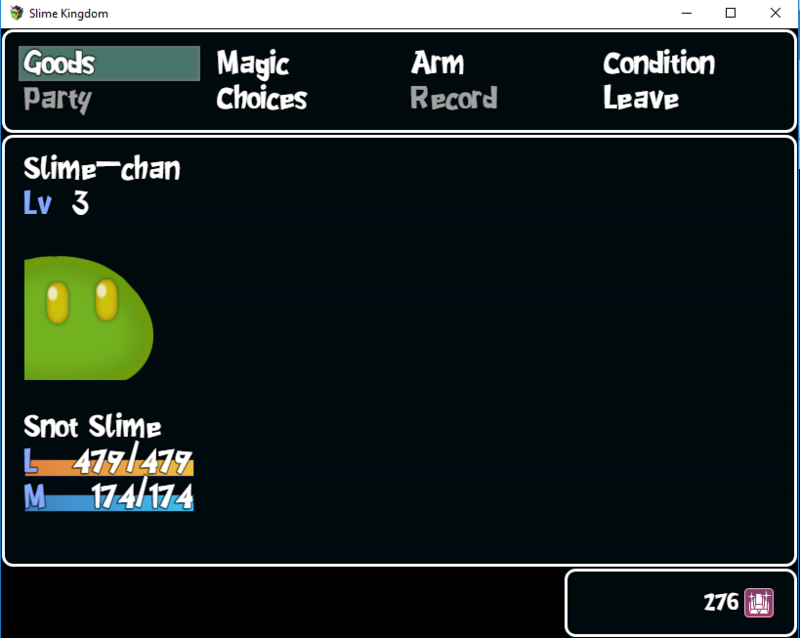 But THIS time, it's a slime determined to make a safe space for him and his. 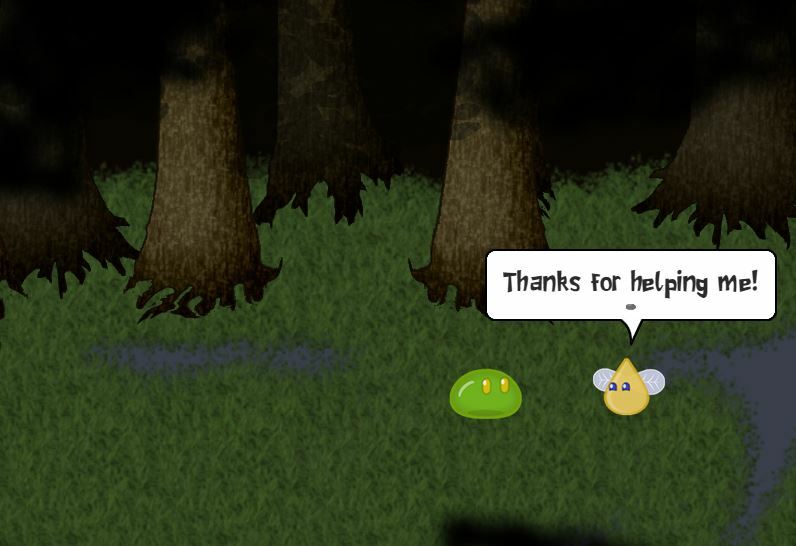 The world is just like any RPG world with heroes, demon kings, dragons, etc and our gooey little friend has to overcome them. He'll need some help to avoid being a smear on some adventurer's boot. Can he recruit a strong enough team to accomplish his almost impossible goal? 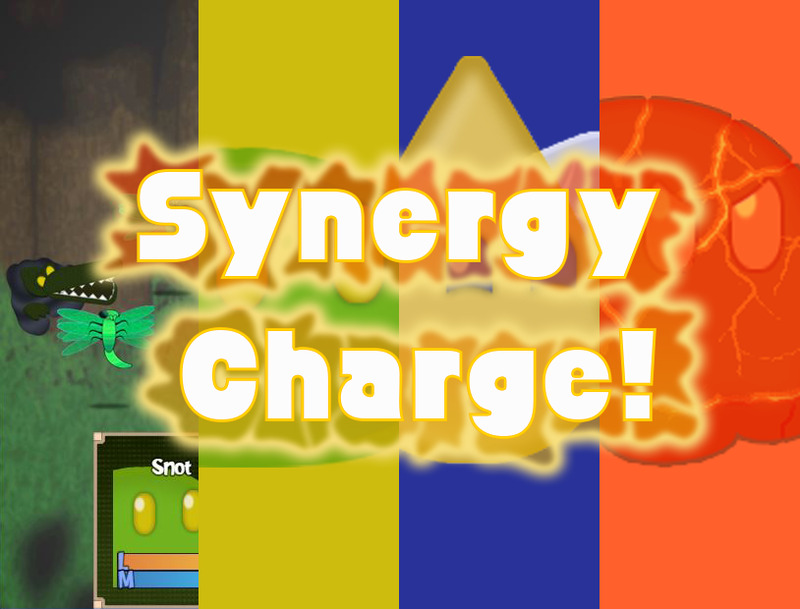 -Synergy: When two or more party members have a high enough affinity, they can unleash a Synergy Charge that gives a boost to skills and attacks. -Synchro Skills: Party members can gain skills that are a fusion of theirs and another members element. 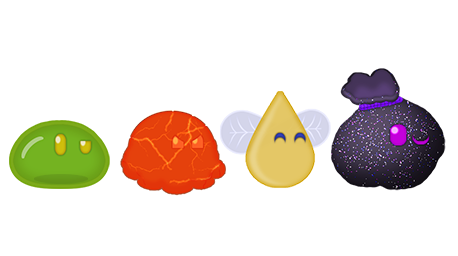 -Fusions: All slimes can fuse together and with other creatures. 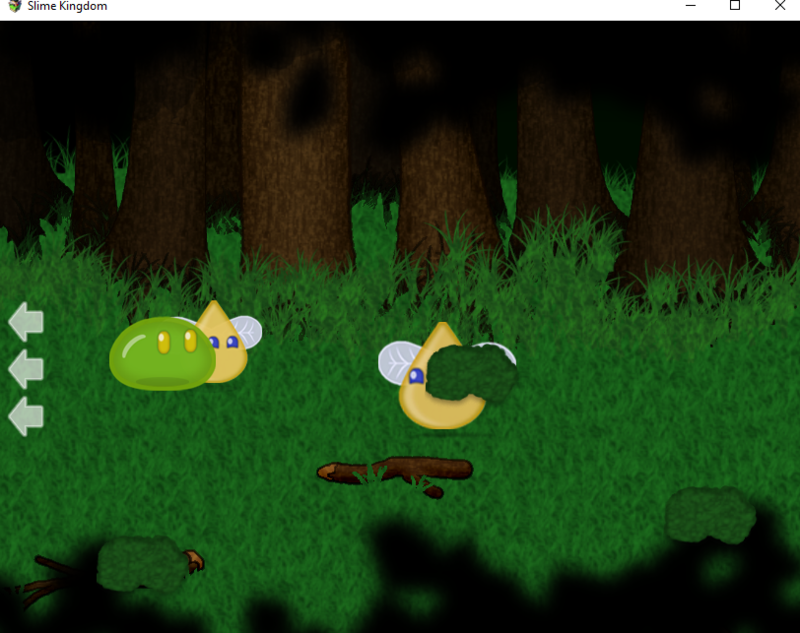 -Equipping Talents: Sometimes enemies will give you skills that you can equip your slimes with. 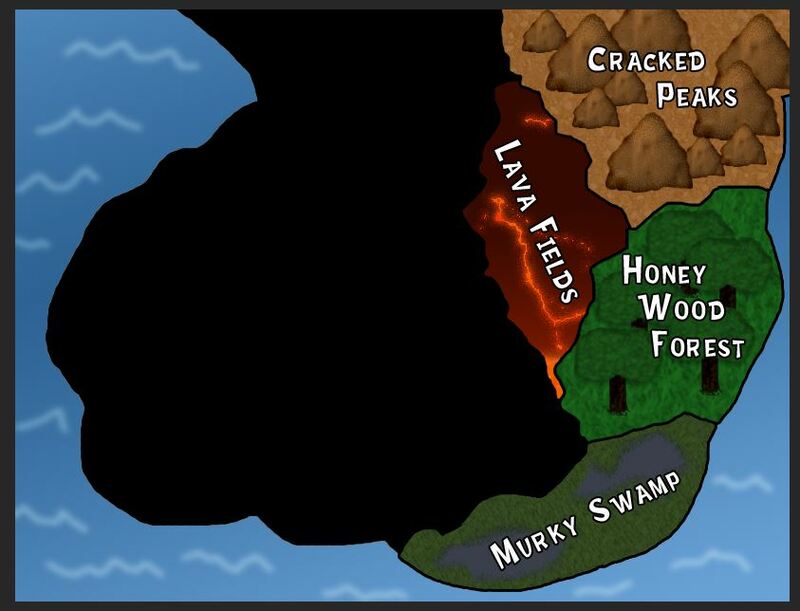 -Expanding Map: The more members you recruit, the bigger your kingdom grows. -A unique Web Comic-like style! 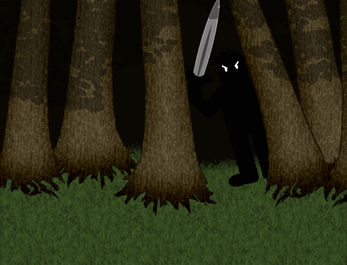 -Side-scrolling Maps: Because THEY'RE COOL! That's it so far. Thoughts? Merry SLIMESmas! Slime Kingdom Ep. 1 RELEASE! 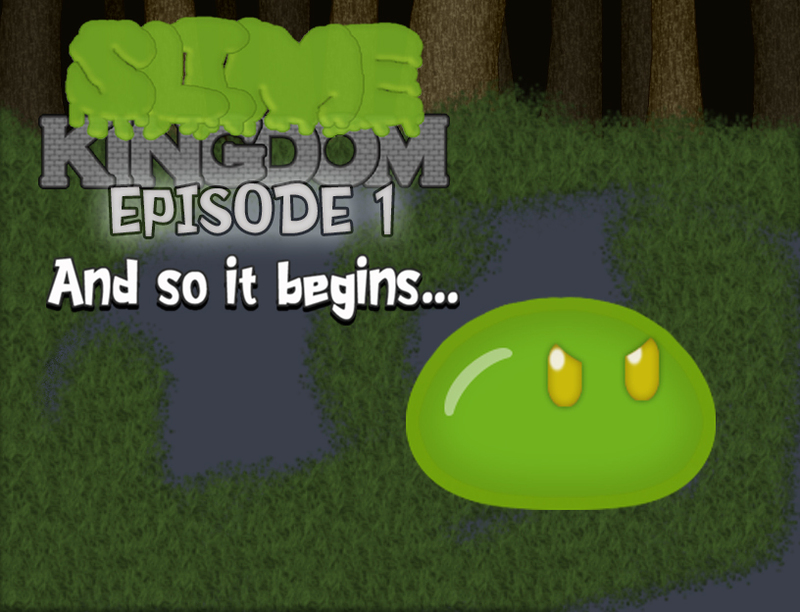 Slime Kingdom IS OUT AND ABOUT! I like the idea and want to take another look at it when it's fixed up. 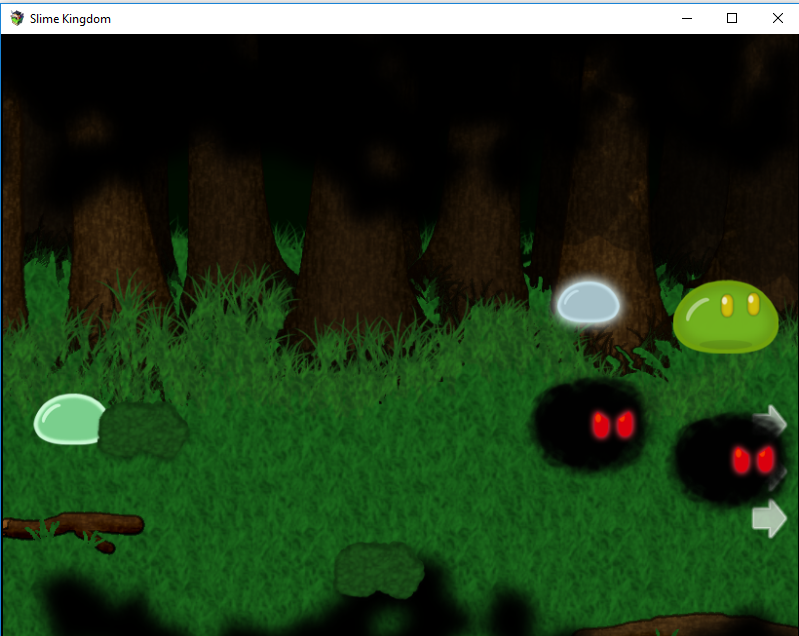 In the current prototype it seems that you always deal 0 damage to enemies. 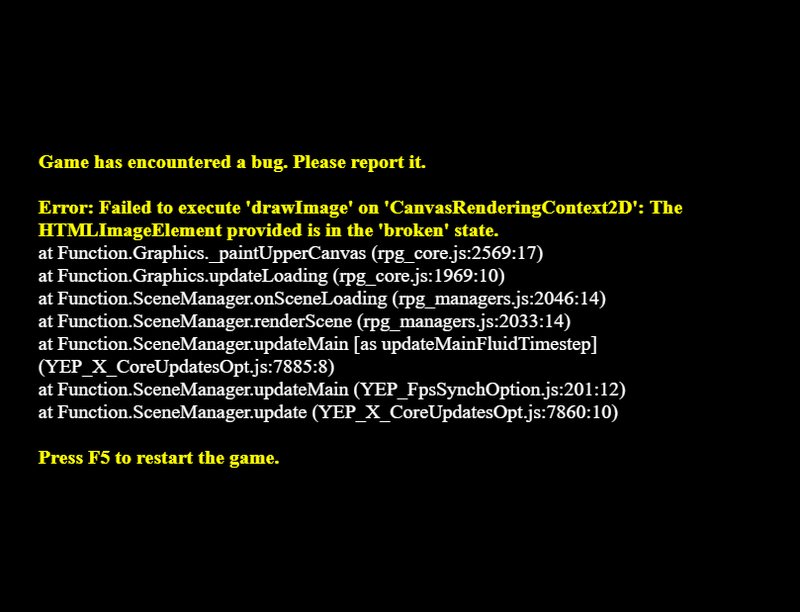 In addition, dying from a battle crashes the game. Thanks for that. When did you download this as I have fixed the issue with the damage. What kind of bug occurred when you died? Thanks again. I fixed the issue and several others in thislast build. ENJOY! This was a lot more playable this time around. I do still have a few things to report though. First is that after the battle with Nectar the screen goes black. 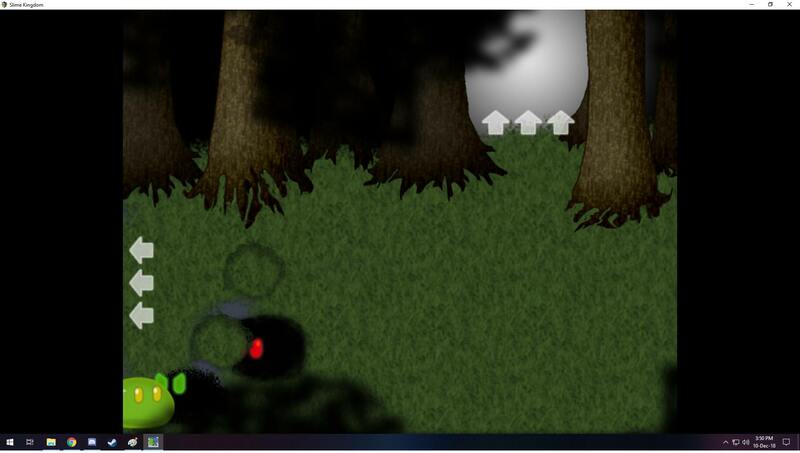 (You can move around and everything but it just goes black immediately after the battle. no event.) Moving to a different area and entering a battle doesnt bring anything but the menus up however. I found 3 spots with the potential to get players stuck. 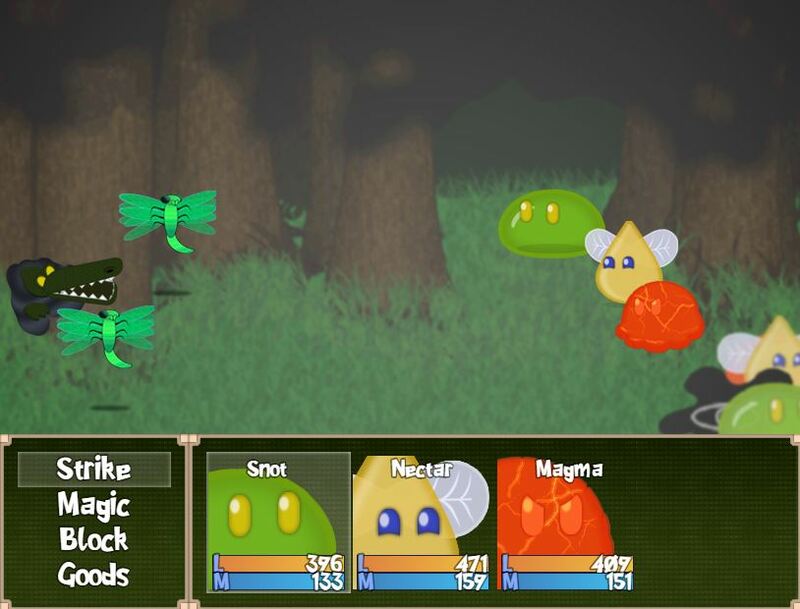 The first two I think are due to Snot's backing up when running from a battle. 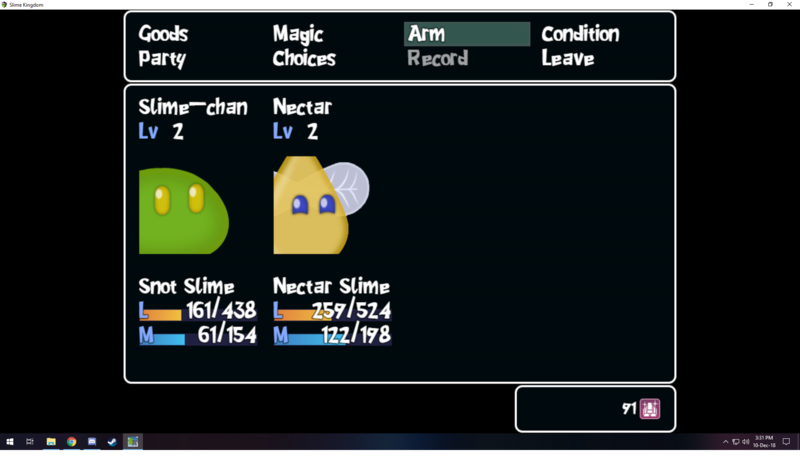 The third seems to only happen if you enter the area with Nectar's Leader right on where the middle arrow is. Sometimes you can get locked into multiple battles after another if there's enough enemies on screen. And the last thing I found was from going to the temple. 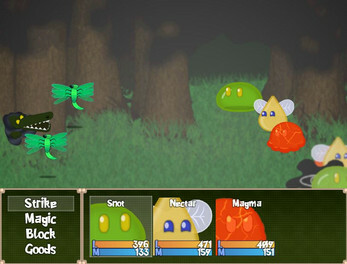 Once I entered the Forest Temple Area, the screen turned black much like with the Nectar battle. Thanks for pointing out the problems. It will definitely help for later. Do you have a Twitter/Youtube/IG handle for a credits spot? Thanks. Try out the Prototype and let me know how it plays for you.